Festivals like Onam, Eid is around the corner. 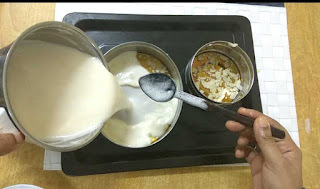 So I thought of sharing a simple healthy sweet desserts which are liked by all age groups. 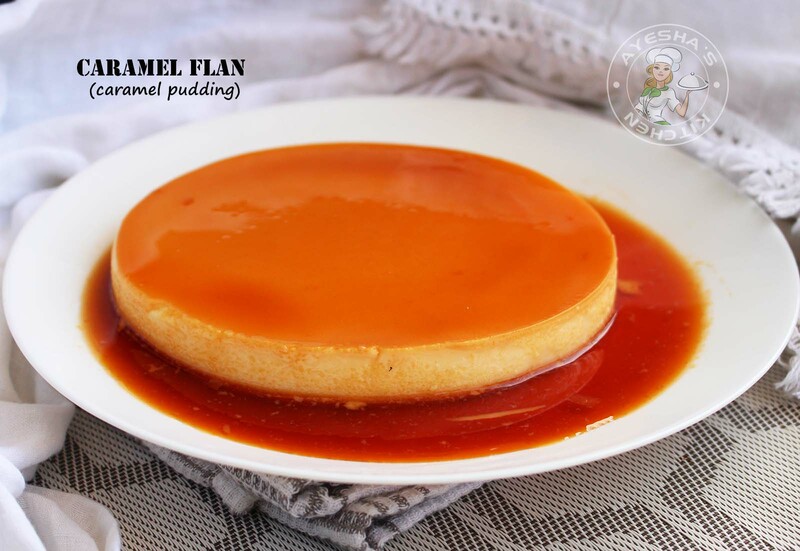 This caramel pudding is on the top of my desserts list. The simplicity of this pudding and the yummy taste makes this dessert or pudding unique. Yes, you can whip up this dessert just with 3 ingredients. Eggs, sugar, and milk are those ingredients required for making this simple pudding. Moreover, you can make this dessert in an oven or in a steamer or in a pressure cooker. 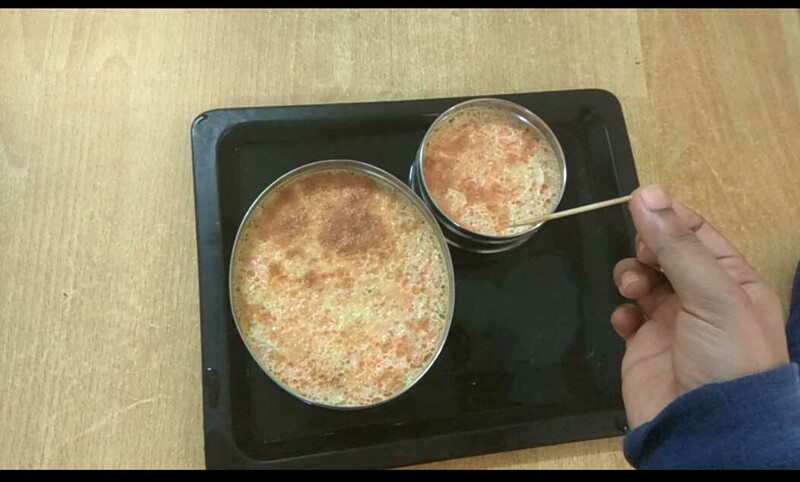 So this pudding recipe is completely healthy sweet treats for kids. 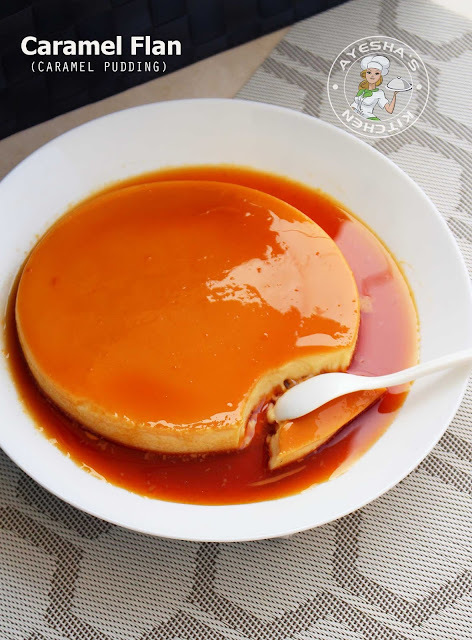 Creme caramel, caramel custard pudding, flan, caramel pudding is the world wide popular dessert. A smooth creamy and soft dessert topped with caramel sauce. Egg in a pudding recipe? I just wondered first. 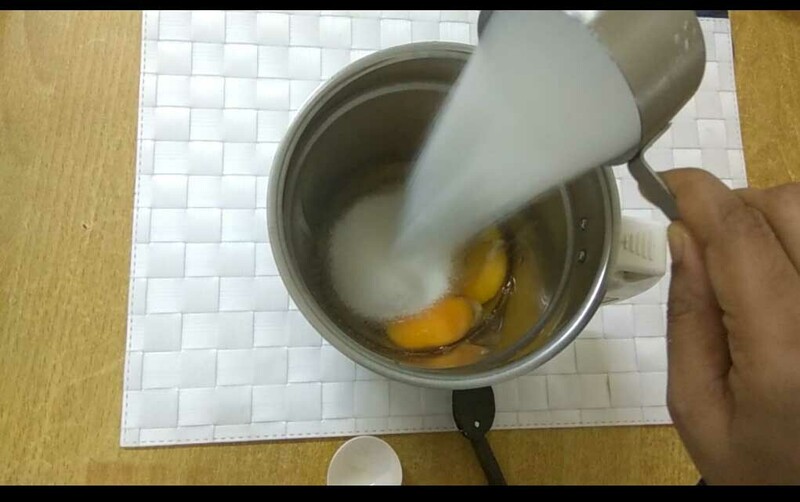 You didn't even feel the smell and flavor of egg in this pudding recipe. Do you know why? It is just because of the caramel only. I didn't even add vanilla essence also. Still, it has an outstanding taste. 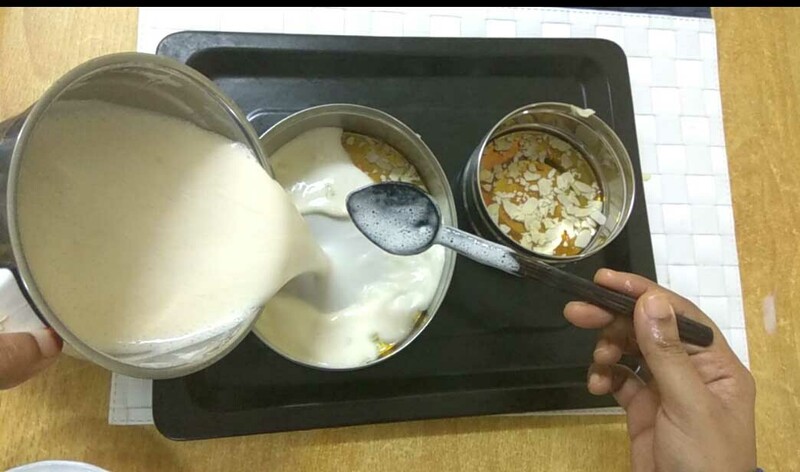 For an extra crunchiness, I added some nuts and carrot slices which make this dessert really superb. 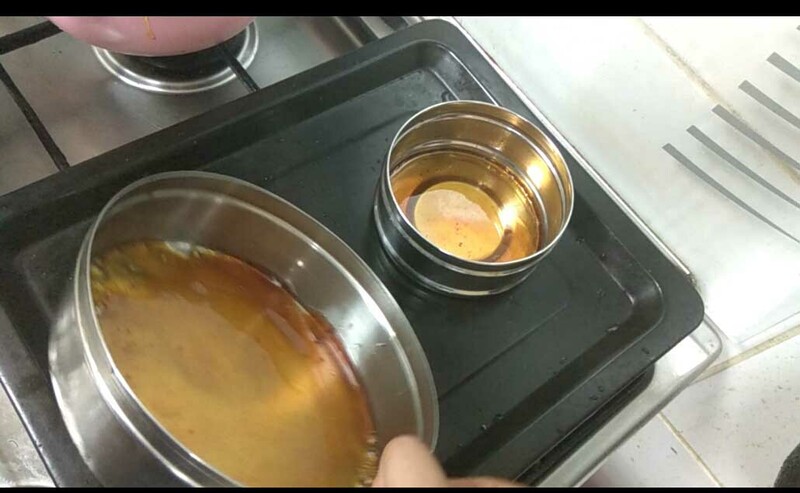 While making the caramel sauce, you must watch it closely as it will burn quickly when it starts to brown. I made this dessert in an oven only. So let's learn how to make caramel flan/ custard pudding/caramel pudding/flan/flan recipe/Mexican desserts/caramel custard/flan recipe easy/egg custard recipe/custard recipe/recipe for custard pudding/milk egg pudding/custard desserts easy/healthy delicious desserts/healthy desserts to bake. Set aside all the ingredients and pan ready. 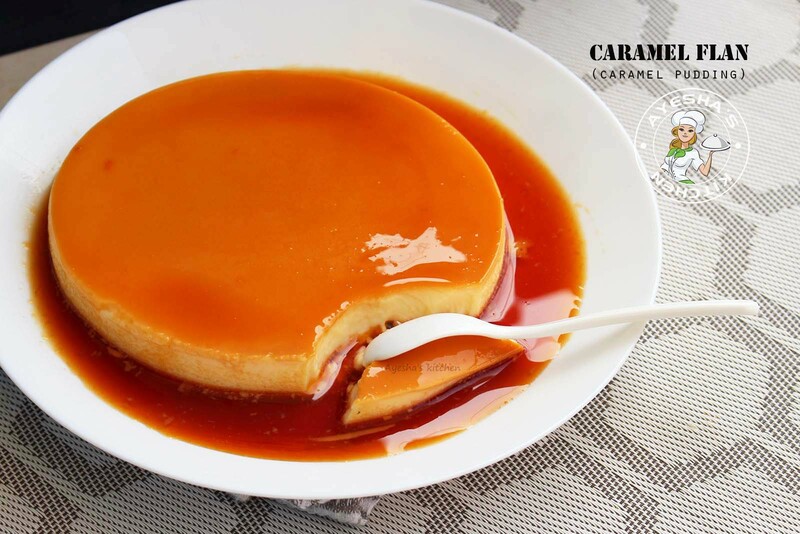 First, you have to prepare the caramel for this pudding. 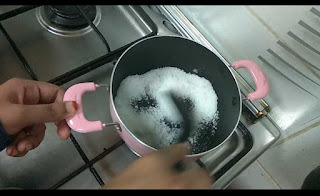 For that heat the sugar for caramelizing (5 tbsp) in a sauce pan over a medium low heat. Stir until the sugar dissolves. Once it starts caramelizing, do not stir. Just swirl the pan. Do not make it too dark as it will taste bitter. When it reaches a nice golden color, remove from flame. 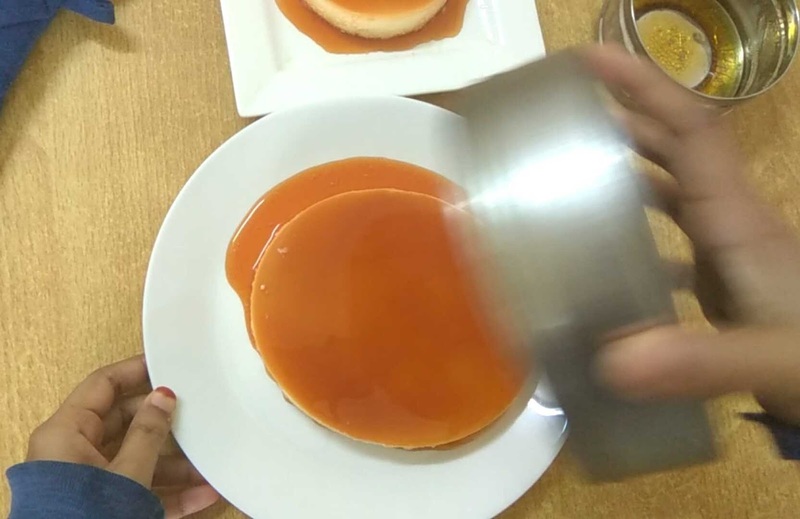 Pour the prepared caramel into the pan. Here i used two small pans. You can pour it into a single pan instead. Swirl the pan well to coat the base of the pan evenly. Let it set aside and while you make the custard. 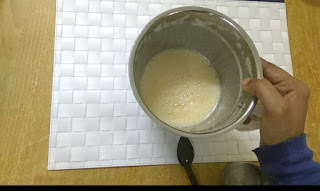 For the custard - Add eggs and sugar in a blender. Blend for a minute. Then add milk to it and again blend well. Strain it into a bowl (for the perfect smooth texture). I forget to strain but still, it is perfect. Add the nuts and carrot slices (optional only). Mix very well with a spoon. 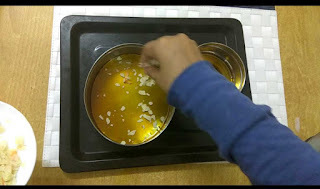 Pour this mixture into the prepared caramel pans. 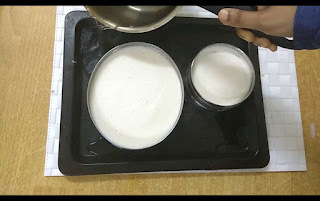 Now you have to prepare a water bath for making this pudding in an oven. ( For that take a tray. Fill it with hot water up to a quarter portion of the tray. Place the prepared mold in it ). Once done, let it cool and then refrigerate it for 6 hours or preferably overnight. 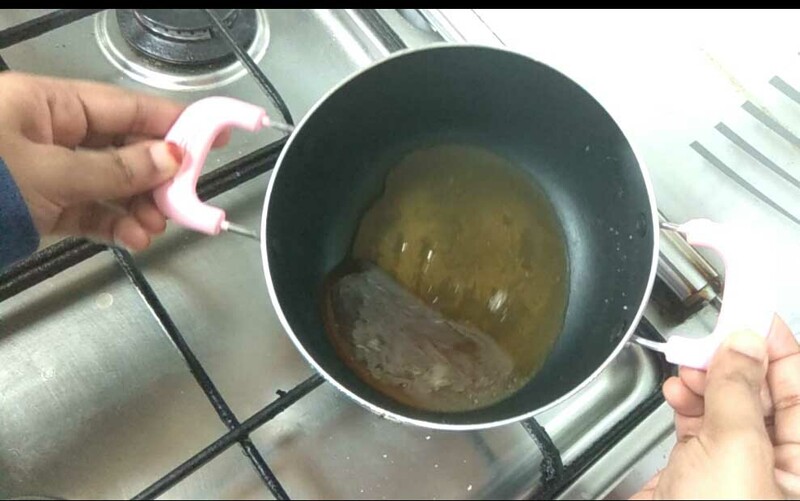 Take it out from the refrigerator, carefully run a knife along the sides of the pan. Place a plate over the pan, then slowly turn it upside down. Serve chilled. 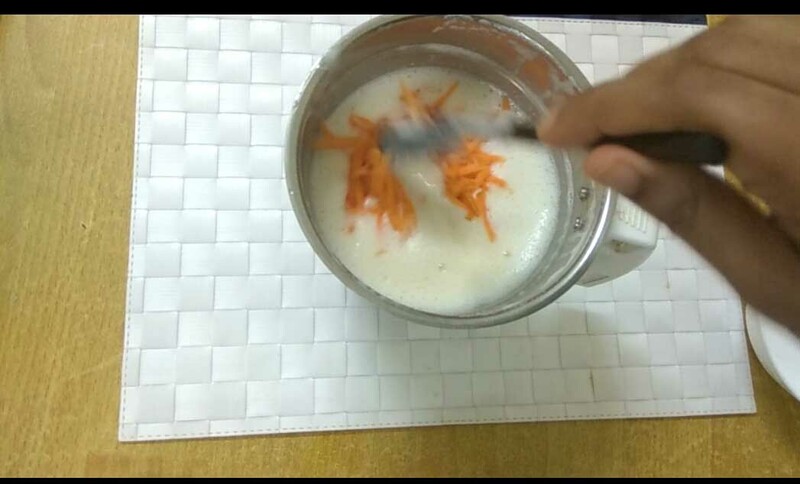 You can also prepare this pudding in a steamer or pressure cooker. If so, you have to cover the pan with an aluminum foil. Lower the heat once the steam comes out. Never use the weight or whistle. 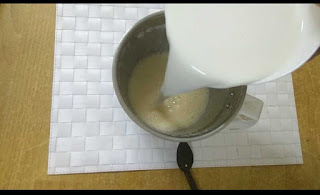 Pour the custard only after the caramel is set. You can use steel molds, aluminum molds, ramekin tins etc. Silicon molds are not preferred for this recipe. The baking time depends on the pan used and the thickness of the pudding. So check after 30 minutes with a toothpick. If it comes out almost clean, then it is ready.